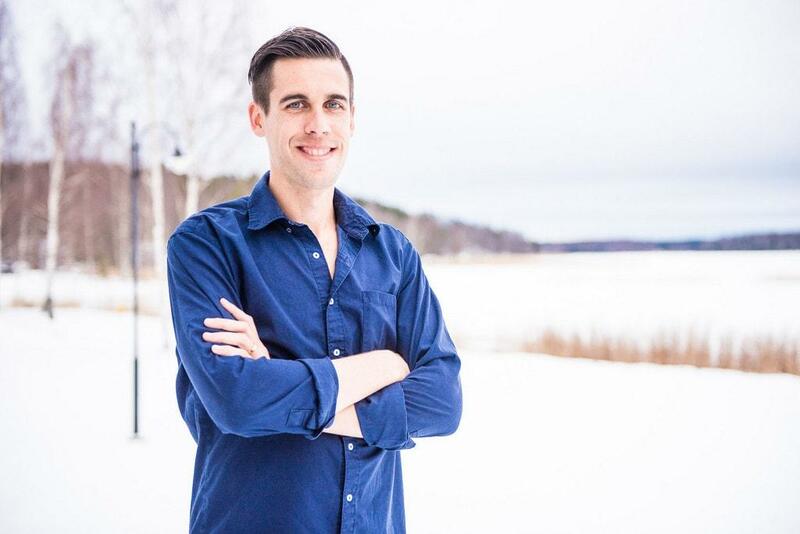 Ryan Holiday’s family is growing, but unfortunately, he has had to cancel his participation in Nordic Business Forum Sweden 2019. Exciting news from Ryan Holiday and his wife: they are expecting a baby! 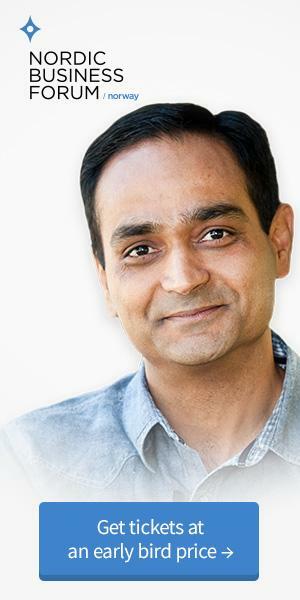 The new addition to his family is expected in May, which overlaps with Nordic Business Forum Sweden 2019. As a result, Ryan has decided to cancel his participation in our event. We appreciate Ryan’s decision to prioritize his family, which is a very Nordic value that we share. To help welcome his new child and show our support, we are sending him a Finnish Baby Box to extend our Nordic hospitality. We hope to see Ryan return to one of our events in the future. While his cancelation is unfortunate for those who were eager to see him at NBFSweden, we are extremely happy for Ryan and his family and wish them all the best. To our attendees, fear not. We are working on another amazing speaker addition. Stay tuned for updates!